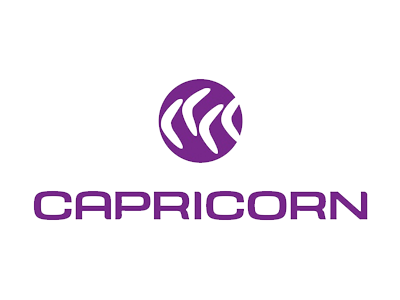 Central Motor Wreckers sources its wrecks from accidents and collisions across the region, as well as from larger traders throughout Australia. 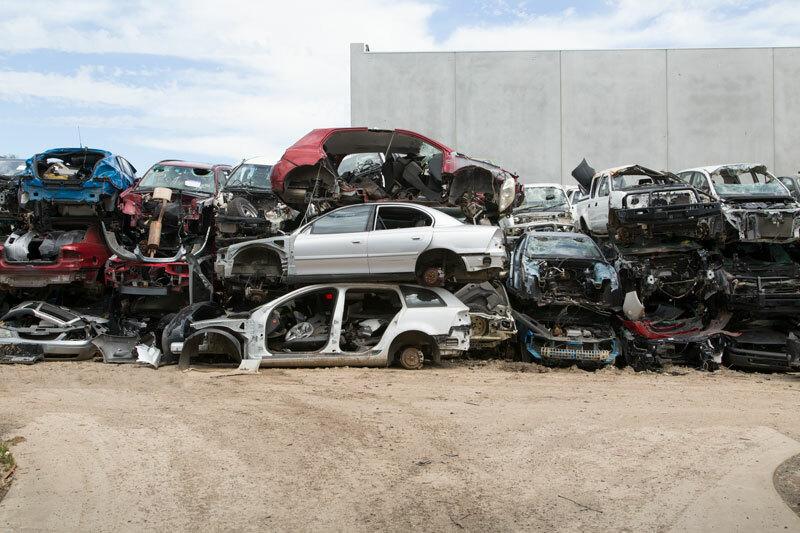 We know what to look for in a written-off vehicle, and bring wrecks of all makes and models back to our yard in Ballarat. We're able to pay a competitive price for wrecks of all makes and models of car, from popular Falcons and Commodores to more high-end European manufacturers, and a considerable range of four-wheel-drive and light commercial vans and utes. To find out more about our services, or if you have a write-off you'd like to sell, talk to one of our staff today. When a wreck arrives at Central Motor Wreckers, it's quickly stripped of all serviceable parts and entered into a local database, to later be warehoused amongst similar products. Once a vehicle enters our yard, the parts are available in our database, letting us keep track of our stock and ensuring you aren't left waiting for your vehicle's parts. 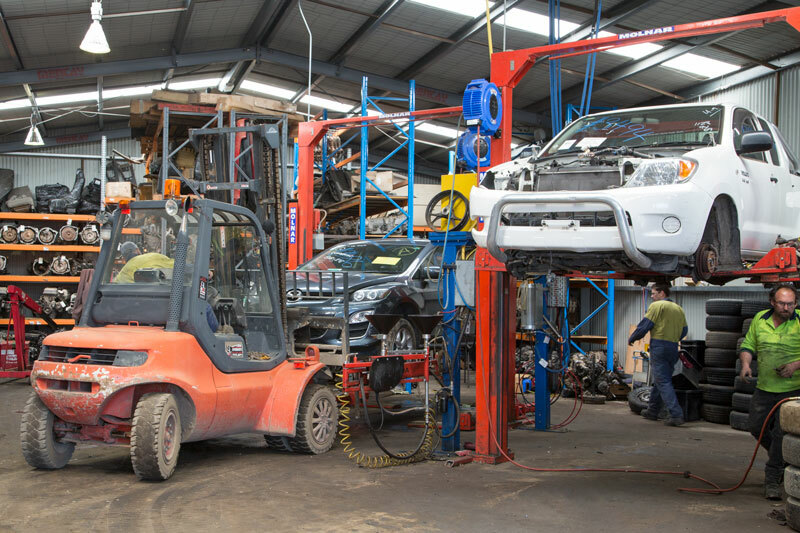 With our wide range of written-off vehicles, we can provide a nigh-unparalleled range of replacement auto parts, either to pick up from our Ballarat location or to ship to any customer, repairer or workshop in Australia. 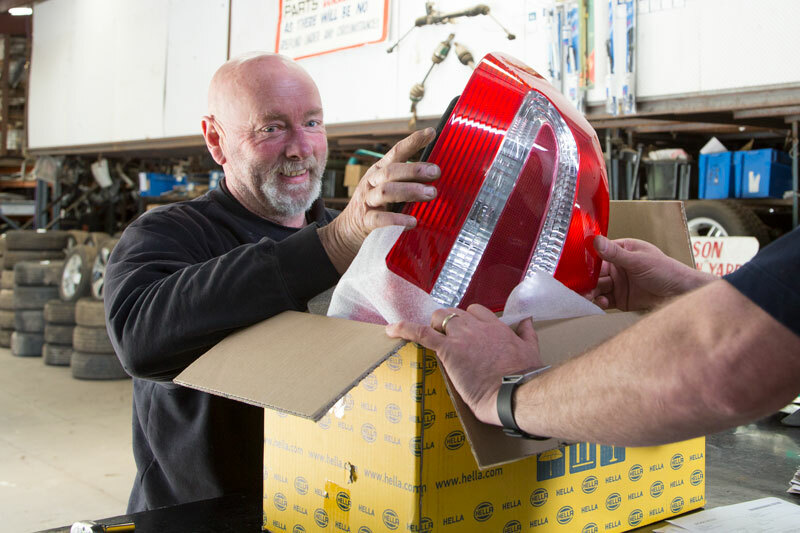 Our massive range of parts has seen us become a trusted supplier of spare parts to garages, panel shops and private customers across the country. Whether you're after replacement panel pieces, headlights, or mechanical parts, we can produce the part you're looking for. Contact us today to ask about our range of replacement parts or to make an order.